Welcome to our Marketing Area! 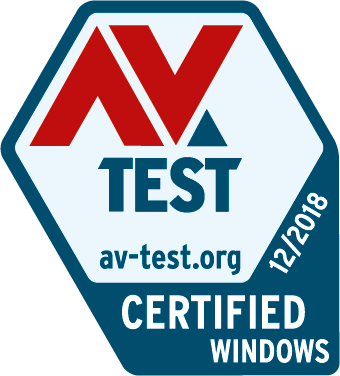 In this area of our website, the AV-TEST Institute provides manufacturers with branded resources for tested and certified IT security programs. You can use these resources in your PR activities to show that your product has been analysed and certified by an independent German test laboratory. The AV-TEST certificate is an internationally recognised logo that confirms that the tested version of the certified IT security software met the extremely high quality standard of the AV-TEST Institute at the time of testing. All logos are available for you to download in a variety of file formats. 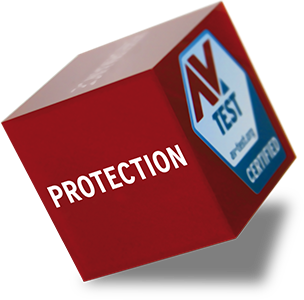 They are free for unlimited use in your print and online communication as long as you have concluded a corresponding test contract with the AV-TEST Institute. This includes the use of the logos on your product packaging. 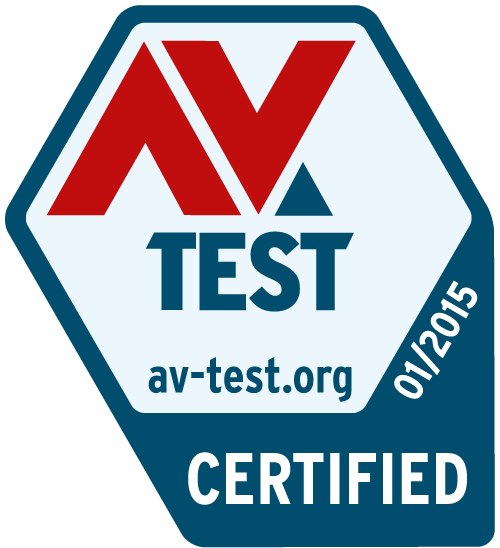 Please ensure that you comply with the AV-TEST trademark guidelines when using these logos. 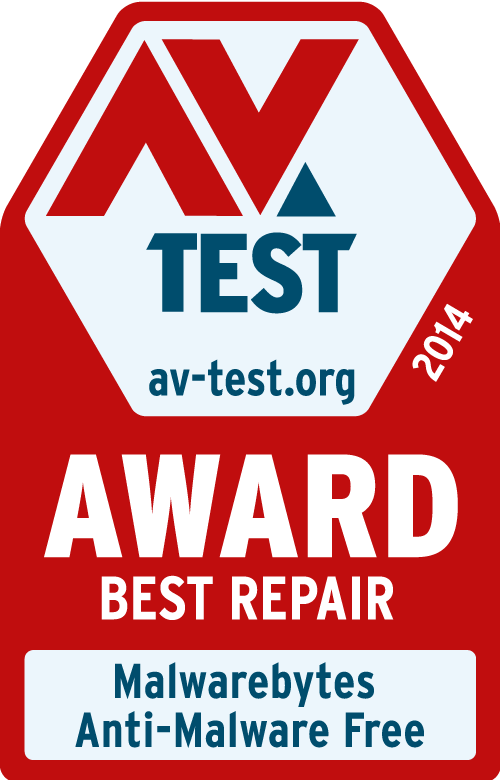 If you require any further information or have any questions, please feel free to contact us by telephone on +49 (0)391 6075460 or by e-mail atpresse@av-test.de.